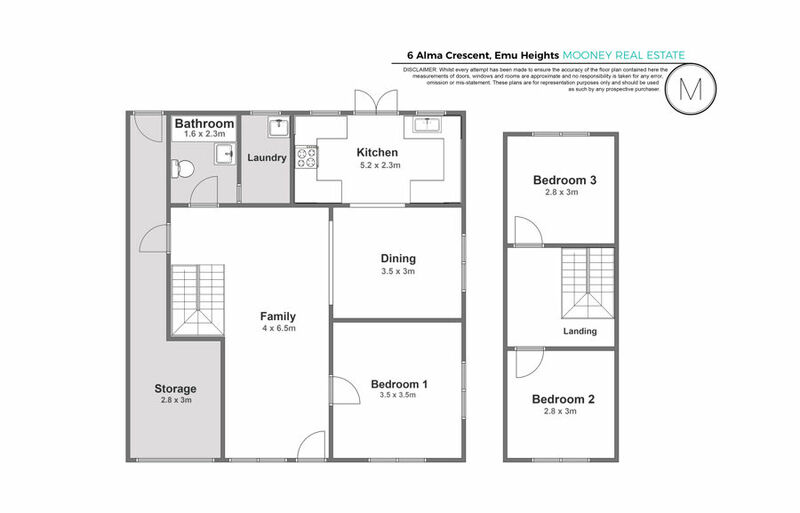 First home buyers, renovators, dreamers; this property is for you! Set in a peaceful location with a gorgeous outlook, you will feel more like you are in a holiday location rather than a mere 6.4 km to the hustle and bustle of the Penrith CBD. Enjoy the lifestyle that this property offers; your mountain view retreat awaits. Call Peggy on 0466667377 to book your inspection today.